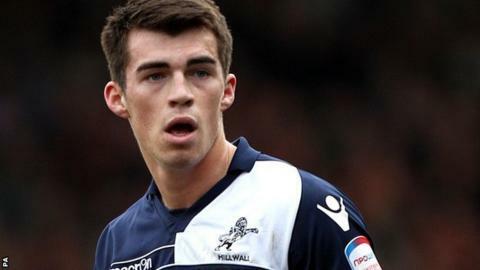 Torquay have signed Millwall forward John Marquis on a one-month loan deal following an injury to Paul McCallum. The 21-year-old recently returned to The Den after a loan spell with Portsmouth, where he scored two goals in six appearances. Marquis has made 23 starts for Millwall, plus 25 appearances as a substitute, and has eight goals for the Championship club. McCallum has returned to West Ham after picking up a back injury. Marquis is expected to go straight into the Gulls side to face Plymouth in the Devon derby on Tuesday.